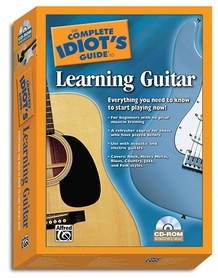 The Complete Idiot’s Guide® series is among the most popular and trusted brands in the world, and is proud to feature The Complete Idiot’s Guide® to Learning Guitar CD-ROM (Windows/Mac compatible). 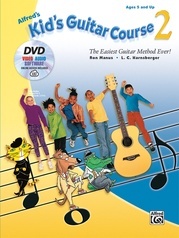 Produced by Alfred Music, the worldwide leader in music education products since 1922, this award-winning ("Gold Medal" -- TopTenReviews™) software is the most easy-to-use guitar course ever for beginners of all ages. 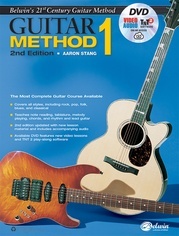 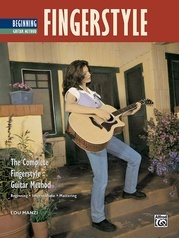 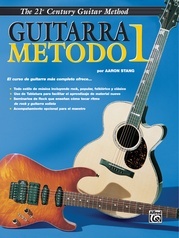 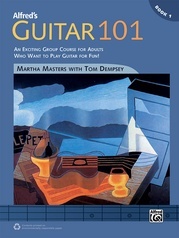 Perfect for beginners with no prior musical training or as a refresher course for those who have played before, The Complete Idiot’s Guide® to Learning Guitar features easy-to-follow, step-by-step, interactive full-motion video lessons with a professional guitar instructor who guides you through the entire course. 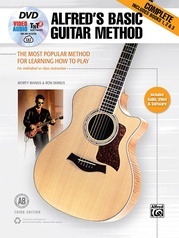 For use with both acoustic and electric guitars, beginners learn to play over 60 songs from the most popular musical styles including: acoustic, blues, country, folk, heavy metal, jazz, and rock in both standard music notation and the ever-popular Guitar TAB. 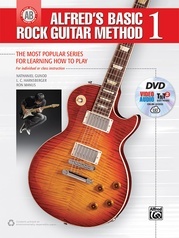 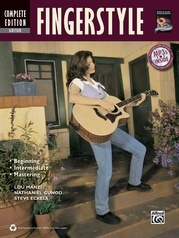 Beginners will also learn all of the necessary techniques, chords, scales, and cool licks and guitar solos! 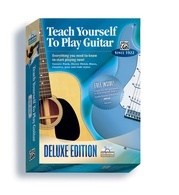 * An interactive guitar tuner -- simply put your Complete Idiot’s Guide® to Learning Guitar disc into your computer and tune-up your guitar with the easy-to-use point-and-click guitar tuner. 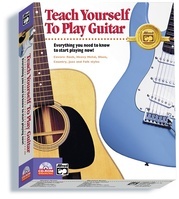 Just click on a string to hear how it should sound and instantly tune your guitar! 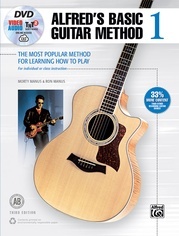 * An interactive guitar chord dictionary -- want to instantly know how to play any and every guitar chord? 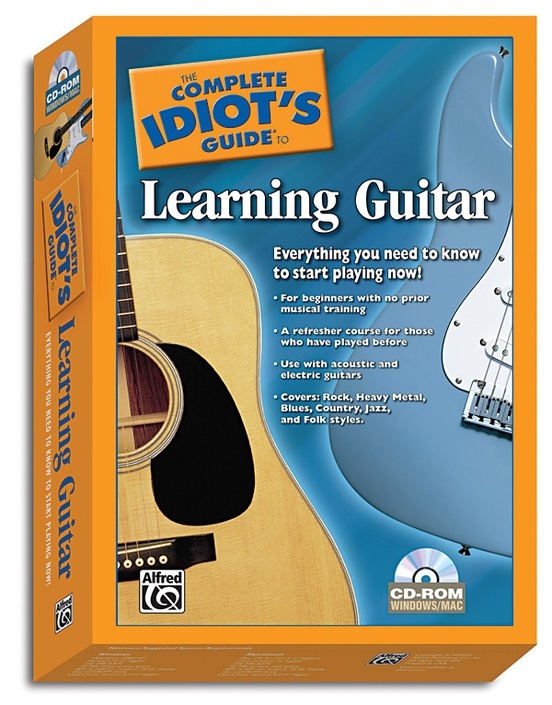 Simply select the interactive guitar chord dictionary from the home screen of your Complete Idiot’s Guide® to Learning Guitar disc, and select a chord! 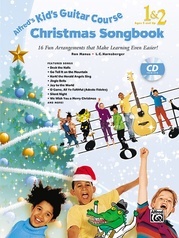 Major, minor, diminished, 7th chords, jazz chords, they’re all there! 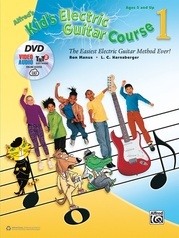 * An interactive GuitarView™ song player clearly demonstrates all the songs for you! 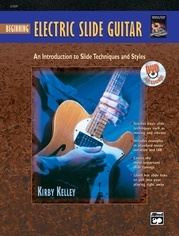 See exactly how each song should be played, including note names, finger numbers, scale degrees, and advanced techniques such as slides, bends, hammer-ons, pull-offs, and vibrato. 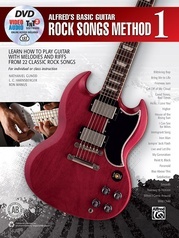 Each song is fully displayed in standard guitar notation and the ever-popular Guitar TAB notation (all of which you’ll learn about), and allows you to play along with a full band, featuring high-quality digital recordings -- no unrealistic MIDI sounds as found in other programs. Beginners will also be able to slow down the songs to practice and get it perfect, add-in or drop-out the other parts of the band with just a simple click of the mouse, and easily loop tricky parts of a solo or song to practice over and over, all without changing the pitch! * Interactive music games -- reinforce your music lessons with classic, arcade-style video games including: 1) Guitar-O-Matic, a fun guitar lounge that tests your skills as a musician and guitar player and gives you feedback; 2) In The Cards, a memory-style card matching game that tests your knowledge of notes, chords, the guitar fretboard, and music theory; 3) Note Invaders! 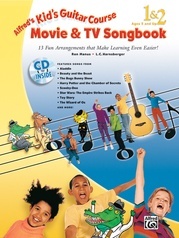 Teaches rhythms in a fun, classic space game setting; 4) Play-It-By-Ear™ ear-training game teaches you notes, rhythm, and harmony in a fun, call-and-response setting; and 5) Rhythmix, a fun rhythm matching game utilizing a clever song-mixing soundboard! 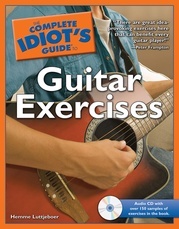 * Upon completion of the Complete Idiot’s Guide® to Learning Guitar software, you’ll be able to learn and play songs from popular guitar songbooks in all musical genres and styles, accompany yourself on the guitar, and even ready to play with a band!